CMLC is the master developer of East Village, responsible for transforming the community into a vibrant, cultural, urban village. At its completion in 2027, East Village will be home to 11,500 residents, Studio Bell (home of the National Music Centre), Calgary’s New Central Library, two hotels, exciting new retail offerings, and inviting public spaces. 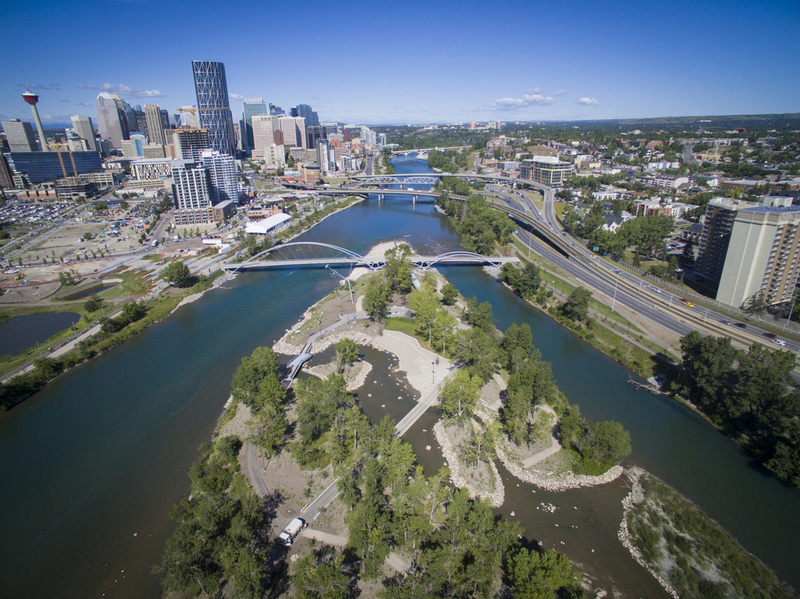 As the steward of East Village’s master plan, CMLC builds, owns and operates infrastructure within the 49-acres of East Village as well as the 31-acre regional park space that makes up St. Patrick's Island. 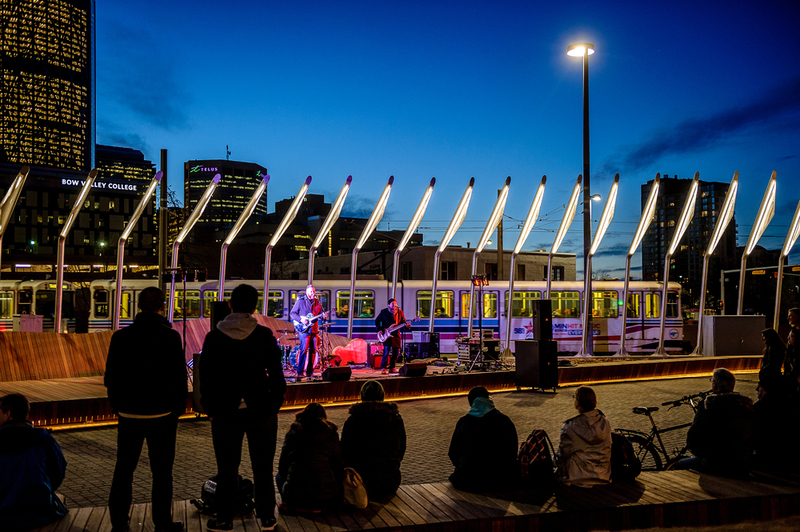 Such infrastructure includes EV's innovative public spaces like RiverWalk and RiverWalk Plaza, C-Square, 5th Street Square and Crossroads, which have all been host to many of Calgary's most exciting events and festivals. In the summer of 2016 CMLC completed a two-year restoration project on the historic St. Louis Hotel. Designed as mixed-use commercial space, following the extensive construction phase along the 8th Avenue SE Cul-de-sac and the completion of the New Central Library in 2018, the Louis will become home to new retail and office tenants. In the meantime, CMLC offers indoor event rental space for small to mid-size programs on the main floor of the beautiful heritage building. As the owner of the infrastructure, CMLC is responsible not only for its care, maintenance, upkeep and safety, but also its programming. 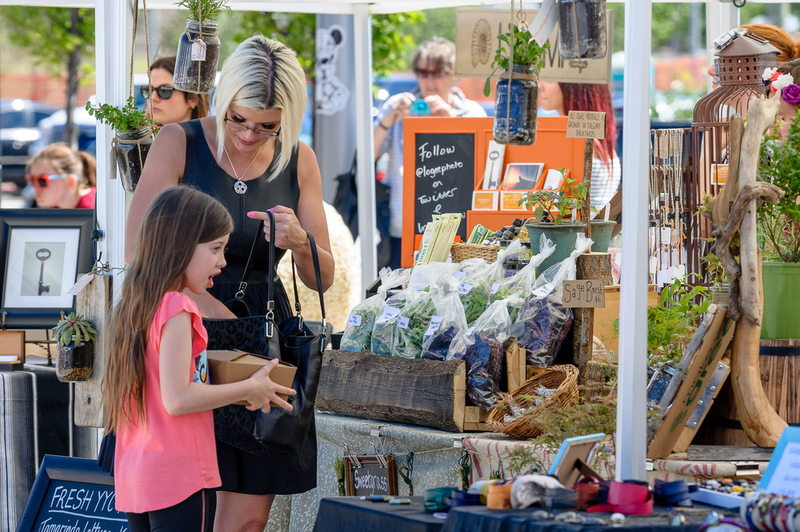 Following the principles of placemaking, CMLC is committed to activating public infrastructure in order to build community, foster new growth, and provide experiences for new and existing residents. With these objectives guiding CMLC’s programming and events strategy, programs and events offered by CMLC and/or third parties must be public, community-building experiences that are accessible to a diverse cross-section of the population to enjoy. 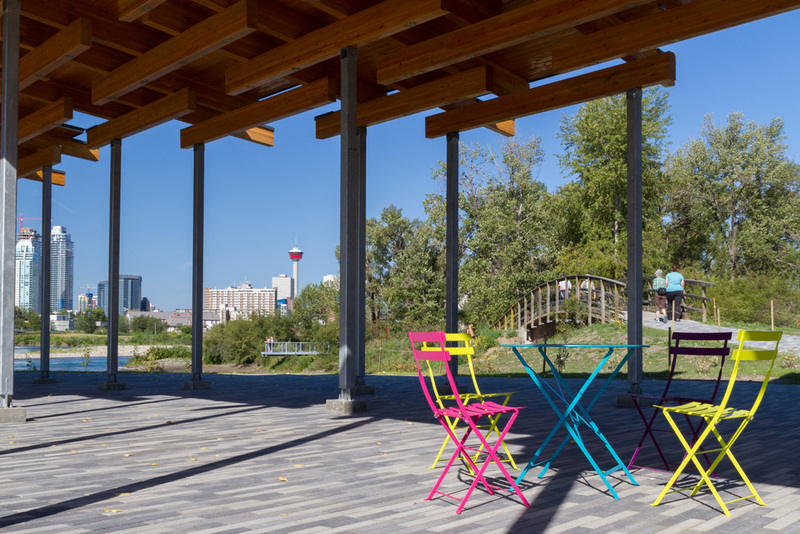 If you have an event that you'd like to host in East Village or on St. Patrick's Island, we'd love to hear from you. Tell us about your event and where you'd like to host it using the forms below. To make an event request, please fill out and submit the form. Your request will be reviewed by CMLC, after which you will be contacted with the status of your application. Please note that CMLC requires a minimum of 2 weeks to approve an event application request. Is the date and time of your event flexible should the space already be in use? Do you anticipate media coverage prior to and/or during your event? Scheduling and use of public spaces are managed by the CMLC team, and event requests are subject to approval. CMLC’s approval of events is based on construction schedules, road and pathway closures, public safety, and alignment with brand standards and guidelines. CMLC holds the right to refuse events should they interfere with any of the aforementioned items. Please note that the event organizer will be asked to sign a land use waiver and provide proof of insurance as a requirement for event bookings in East Village. 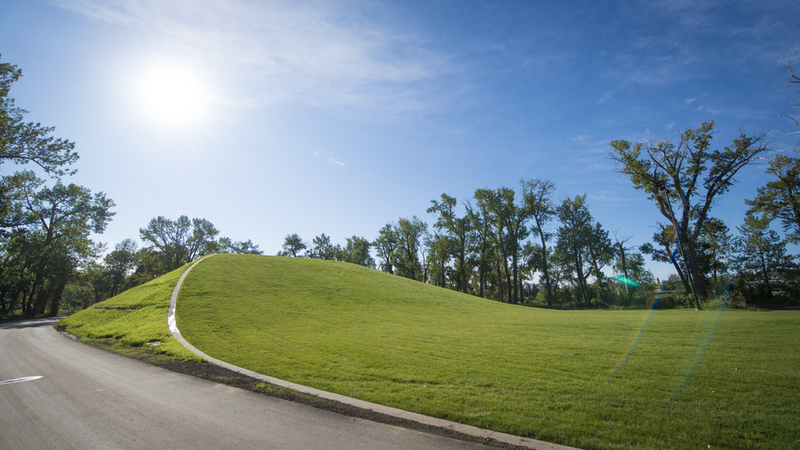 Please note that the event organizer will be asked to sign a land use waiver and provide proof of insurance as a requirement for event bookings on St. Patrick’s Island. Scheduling and use of programmable spaces are managed by the CMLC team, and event requests are subject to approval. CMLC’s approval of events is based on construction schedules, road and pathway closures, public safety, and alignment with brand standards and guidelines. 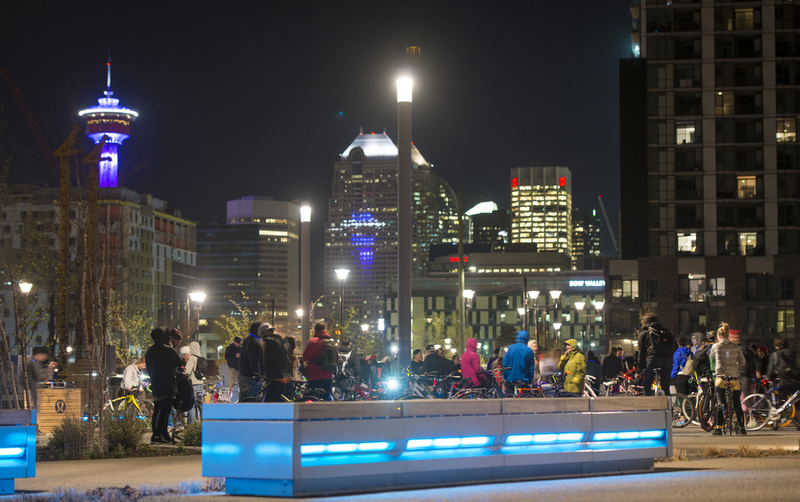 Events must adhere to all City of Calgary bylaws. CMLC holds the right to refuse events should they interfere with any of the aforementioned items.